This is étude No. 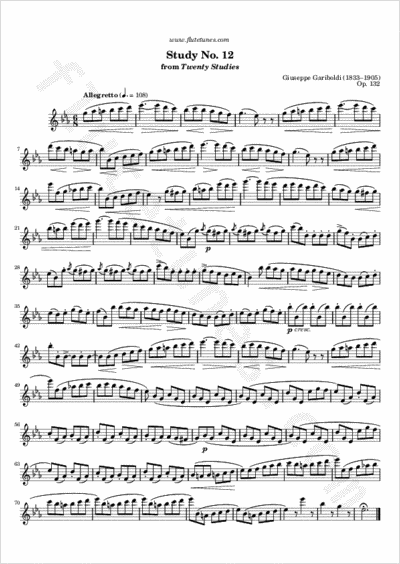 12 from Italian flutist and composer Giuseppe Gariboldi's Twenty Studies, Op. 132. It is a melodious and relatively easy Allegretto in 6/8 time.